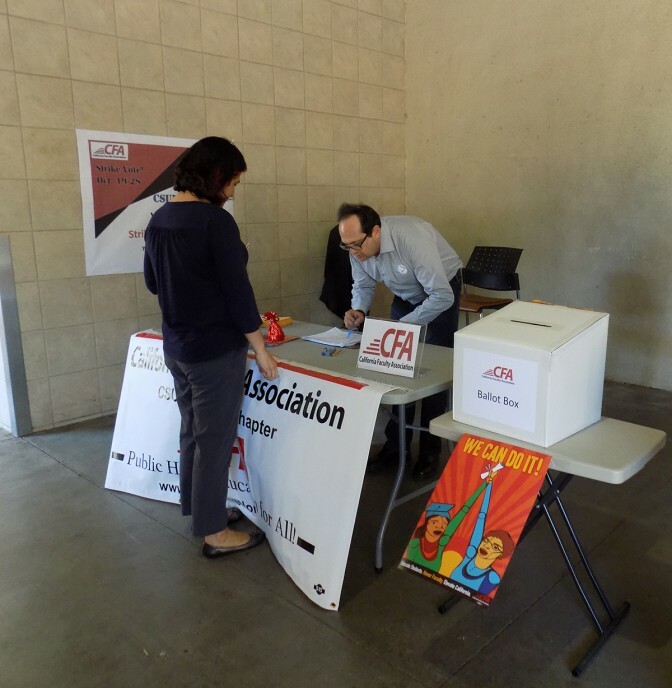 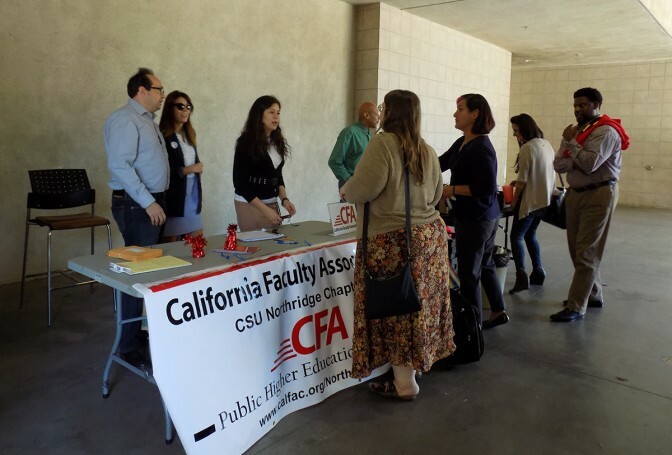 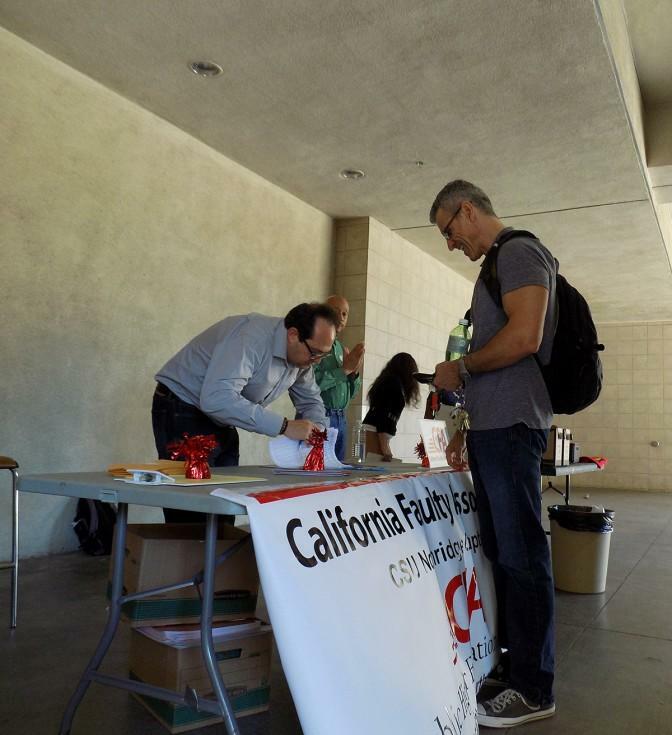 CSUN faculty members of the California Faculty Association came out to a public voting station Wednesday to cast their ballots in the on-going CFA strike vote. 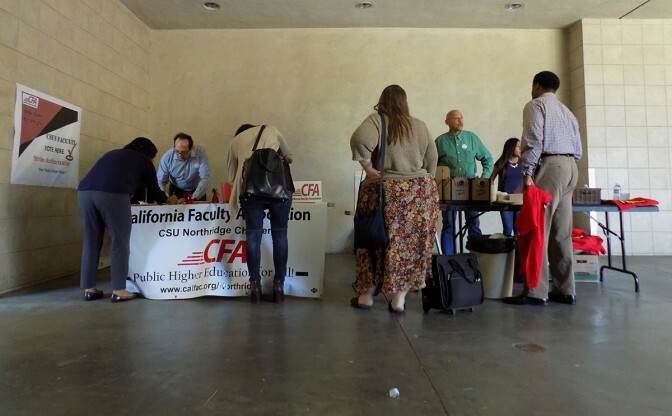 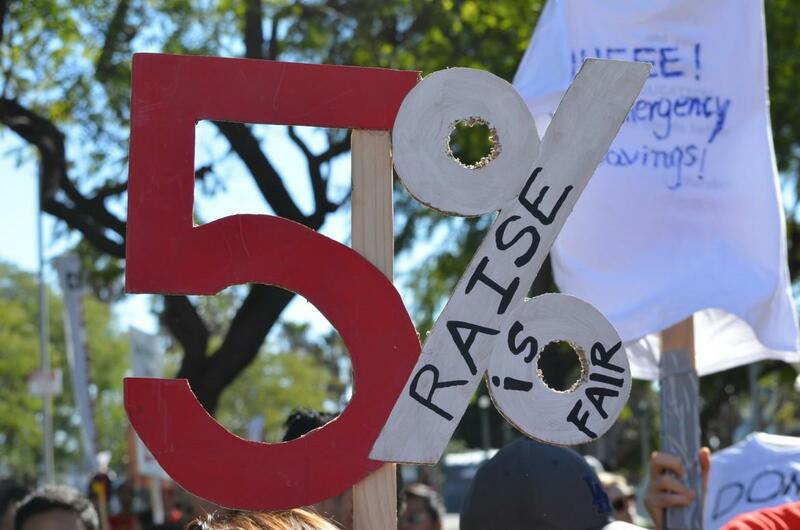 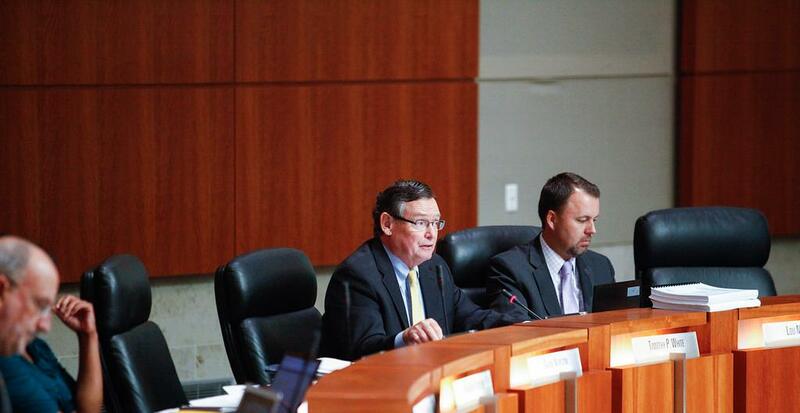 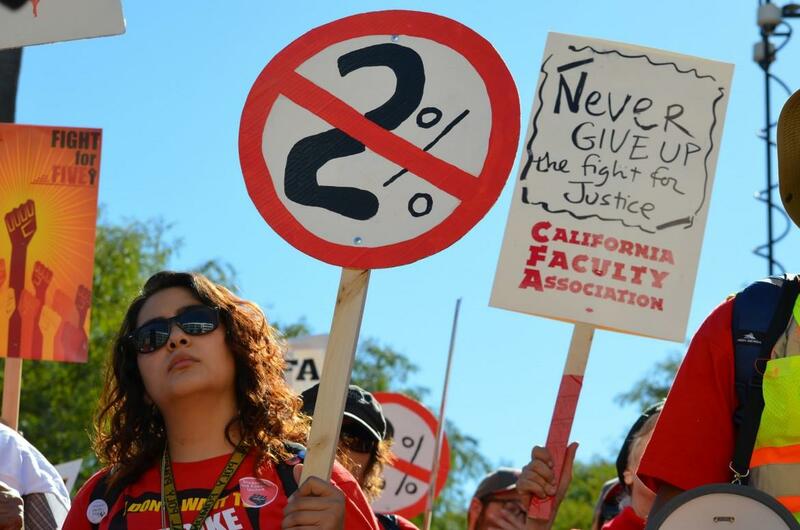 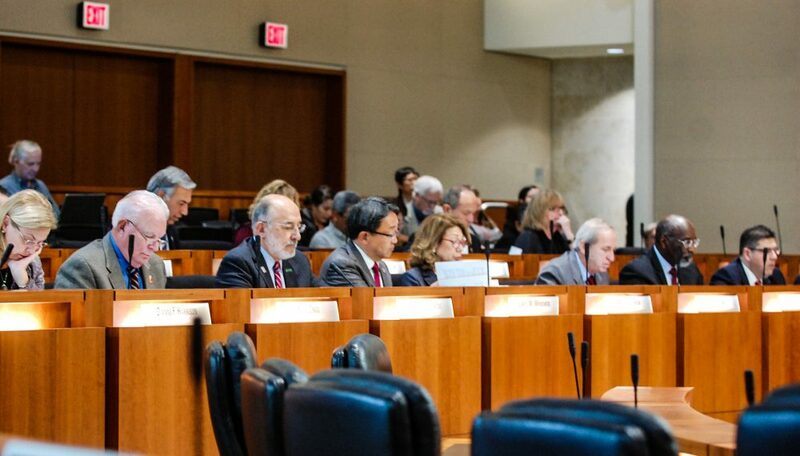 Following unsuccessful salary negotiations between the union and the CSU system, the CFA began the 10-day strike vote on Oct. 19. 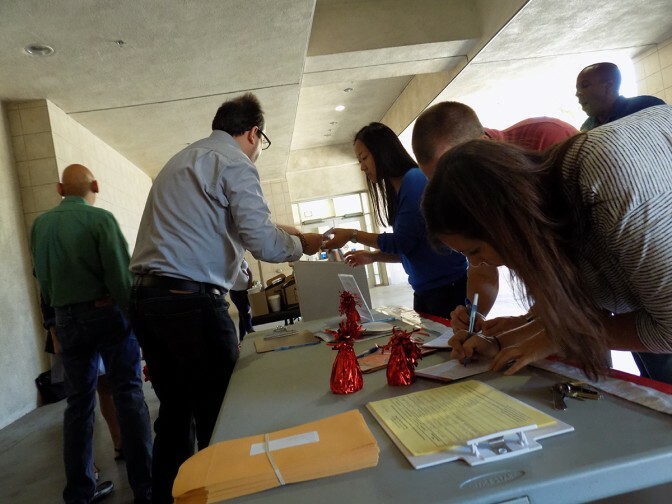 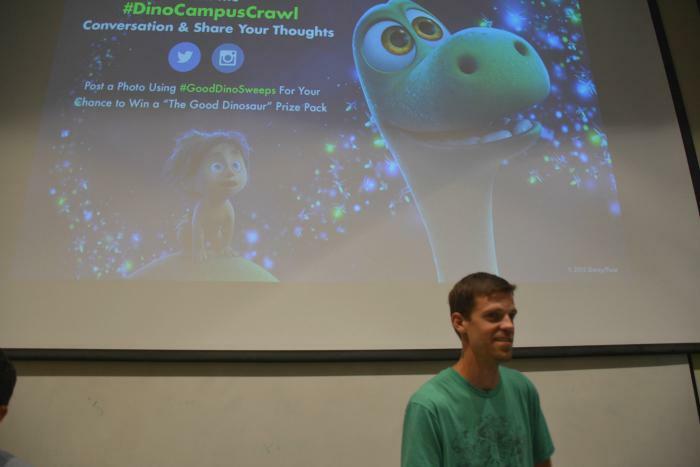 Voting is scheduled to end on Oct. 28 at 5 p.m.